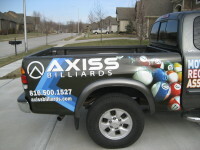 Since 1995 AXISS BILLIARDS has been servicing Pool Tables in the Kansas City Metro. Personal and Professional. 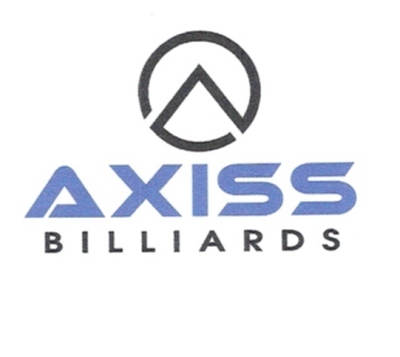 AXISS BILLIARDS has earned a reputation for quality workmanship with a passion for customer service and complete satisfaction. Our testimonial page will attest to our commitment to providing you the best experience and a quality installation for your playing satisfaction. We are insured for your protection. 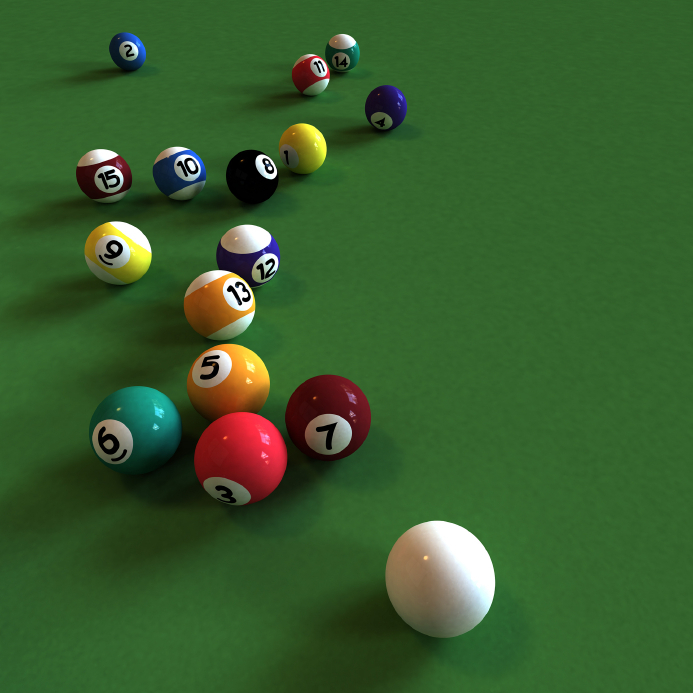 Clay has completed training and is a Certified Installer of Championship Billiards products.